Six Steps To Get Calm and Get Clear So You Can Take Action. YES! Please send me the Overwhelm Buster! When you subscribe, you'll also receive valuable content each week about how to turn your dream into the reality of your life. You can unsubscribe at anytime. YES! Please send me the Overwhelm Buster. Work with Cyn and learn how to turn your dream right into the reality of your life. Whether it's a 10 minute talk, a Keynote speech, or a day-long workshop, Cyn will ignite your group. Meet Cyn. Coach, Speaker, Wife, Sports Enthusiast, Lab Owner. 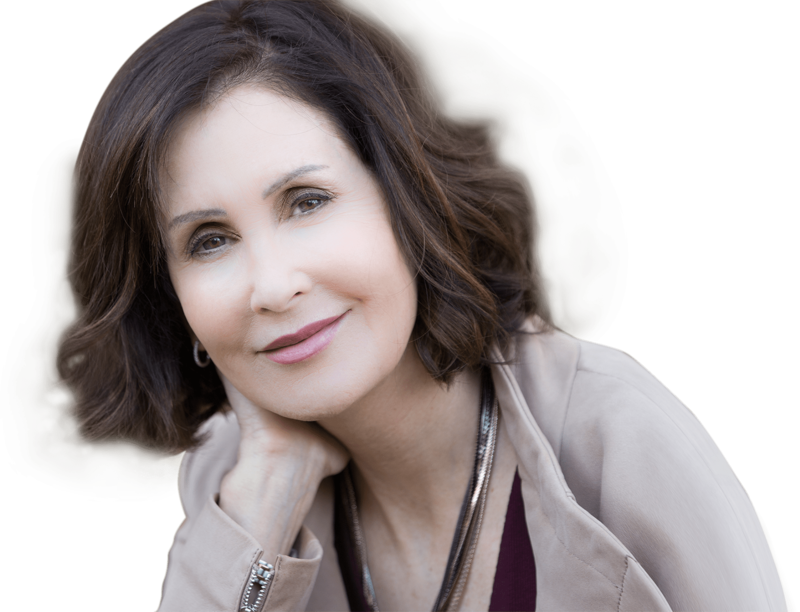 Cyn shares inspiration and insight for living your dream. You CAN feel completely alive, deepen your connection to your true purpose, and experience extraordinary success … no matter what your life looks like now. I’ll show you how. Life is good, but you know there is something more – or different – waiting for you. You want to feel more engaged … more ALIVE. There isn’t enough time in the day! There are so many things you want to do, and you just don’t have the time to do all of them. You often feel overwhelmed. You don’t have enough time to do what’s really important to you, and your mind is constantly going over your to-do list rather than focusing on what you’re doing now. You’ve reached a healthy level of success when it comes to your work, but it’s at the expense of other areas of your life: your relationships, health, enjoyment level, etc. You crave life balance. You’re ready to take your business to the next level, so you can work at the parts you enjoy and delegate the rest … but you aren’t sure how to make that happen. If any (or all) of this sounds familiar, then you’re in the right place! With the right knowledge, tools, and skills, along with the proper structure of support, you CAN create a life you love living! You absolutely can find this level of fulfillment NOW, no matter what your life looks like at the moment. Hollywood Make-up Artist ~ "The Eyebrow Whisperer"
I have really, really enjoyed you, working with you and I have learned so much about myself and I have accomplished more than I could ever have imagined. You are an awesome coach and believe our time together was meant to be. Before I started working with Cyn, my life felt like nothing was working out… I was coming out of a second failed marriage and working tirelessly on my business. I was struggling. I felt like I couldn’t do anything right. The worst part was I felt I was failing my young son. Working with Cyn been life changing. She has given me the tools to transform my life. My business went from struggling to three full time employees and two-part time. My annual gross sales went from $300,000 to $1,000,000 in a little over a year. I am a homeowner for the first time. My business is continuing to grow and have more and more success. I have a sense of calmness and peace that I have never felt. I am able to handle things differently.